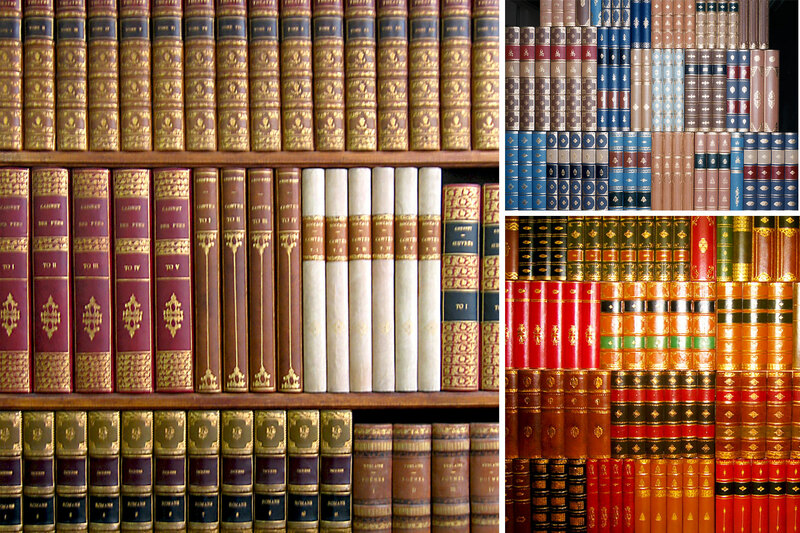 The false library is a very unique luxury product which can be both useful (hide doors, cupboards...) and decorative. 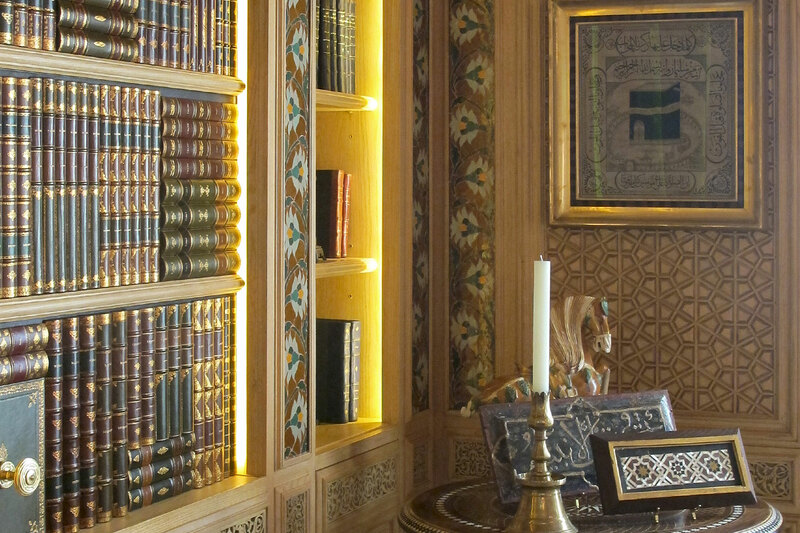 The wood structure of the books is hand made by Tassin craftsmen. On demand, The craftsmen team also can work on site. Tassin offers other small furniture like pen cases.